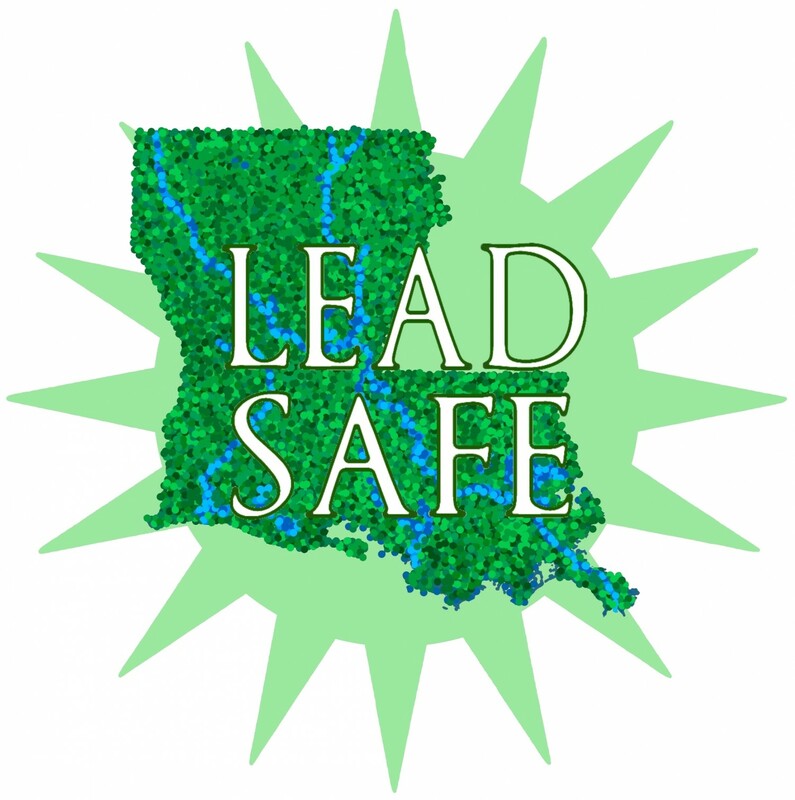 Welcome to the new and improved Lead Safe Louisiana Website! Please explore our pages, sign up for our mailing list, or if you are feeling inspired, any donation is greatly appreciated! Check back often for updates, news and articles, and events!